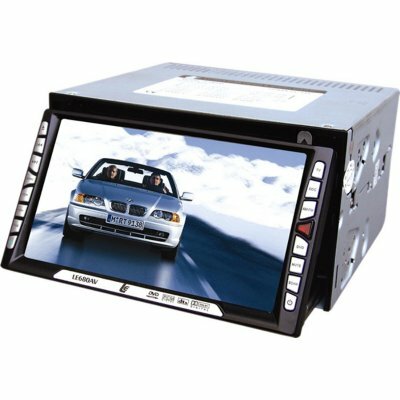 Successfully Added Two Din DVD 6.5-inch TFT DVD Player with TV to your Shopping Cart. 6.5-in wide-angel wide screen TFT panel monitor. Include DVD, VCD, CD, MP3, CD-R/W, FM. AM. TV. 50W*4-channel power amplifier output. Register free with Chinavasion to order using the online shop. Please login for full wholesale quantity discounts. Once logged in you can use the online shopping cart to create on-the-fly shipping quotations. You can order single items as samples. No MOQ. If you have any queries about this product you are welcome to open a Chinavasion support ticket.